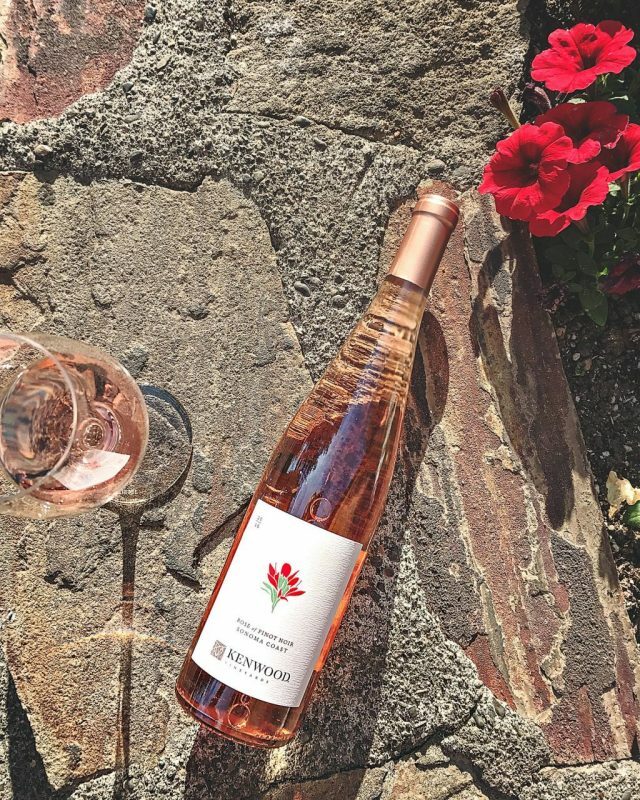 Their first rosé since the 2008 vintage, Kenwood has created a tasty 100% pinot noir that has a rich personality making it a nice rosé to sip during the impending indian summer. It's nose is filled with bing cherry and it tastes of plum and exotic spices, making it a great pairing with tajine or bacon wrapped dates. Also pairs well with day drinking. 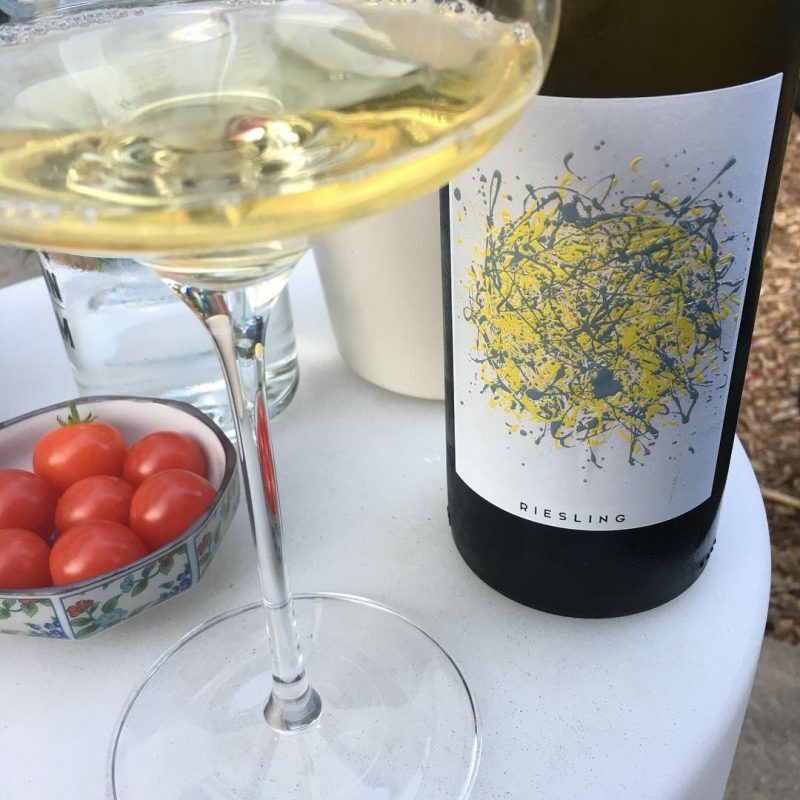 The best riesling I've tasted this year, Benevolent Neglect has created an estate grown wine that represents Mendocino riesling to the t. It's lush, floral, and chock full of apricot, candied meyer lemon and everything delicious about riesling. It's not too sweet, either. The mouthfeel is elegant, silky and lingers. It's a stand alone wine, but tastes great with spicy fish tacos or your favorite Indian takeout. When I heard Belden Barns was growing Grüner Veltliner (GV) - the only growing in Sonoma County - I knew I had to get my hands on it. Commonly grown in Austria, Belden Barns' estate GV is a bright, lemon curd heavy wine that has some of the best savory, acid on the market. It's dry, has a light tingle of radish and flavors of honey and lemon in the mouth. Fans of sauvignon blanc and picpoul should grab this before it's gone. 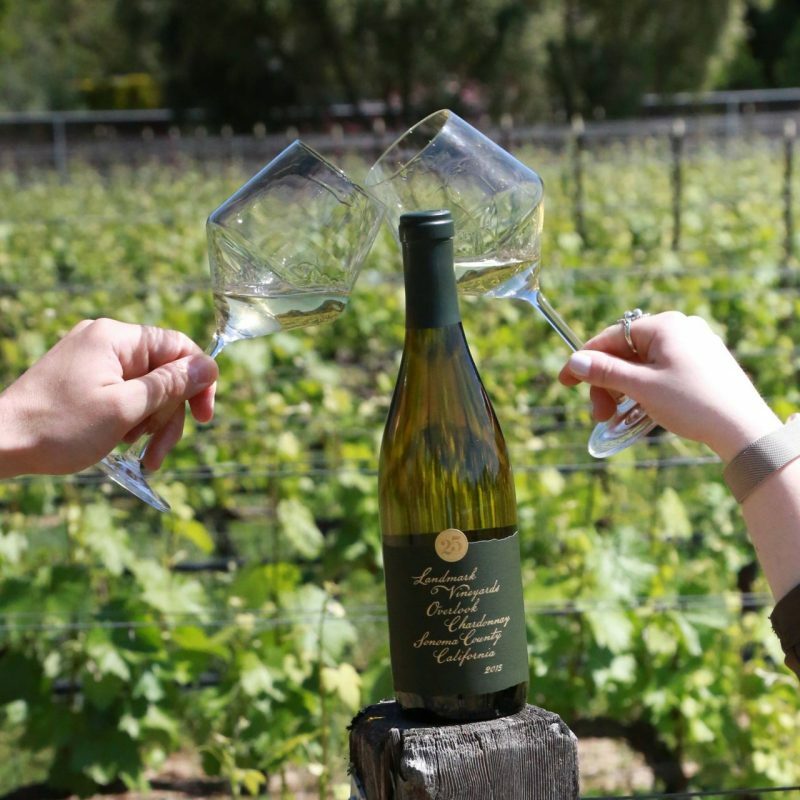 It's been 25 years since Landmark Vineyards released their first Overlook Chardonnay. The winery celebrates it with this anniversary vintage, which sticks to the tradition that has made this wine one of the most popular premium wines on the market. 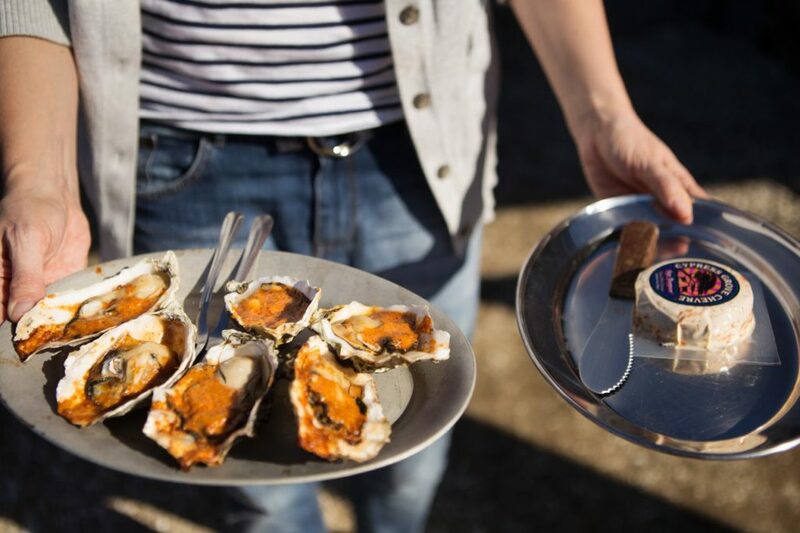 Aged in French oak for 10 months, 25% of which was new, this chard is balanced with classic notes of brioche, lemon curd and fresh baked sugar cookies. 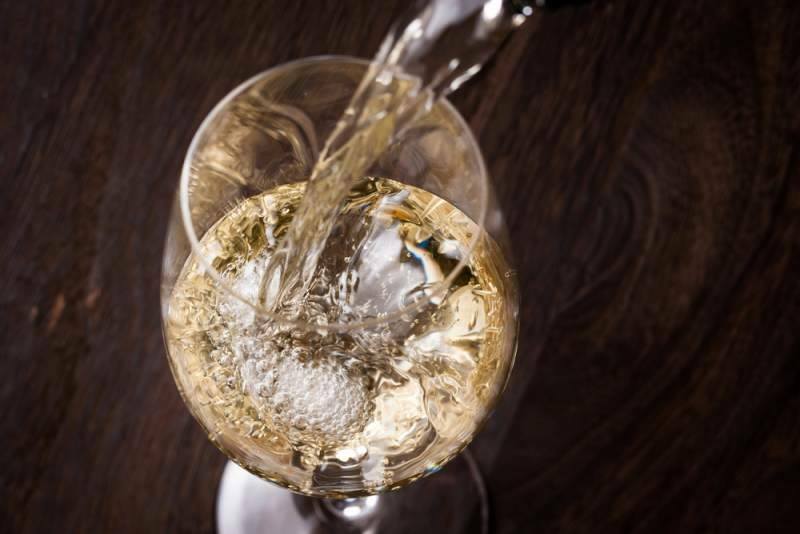 A great, go-to everyday chardonnay. 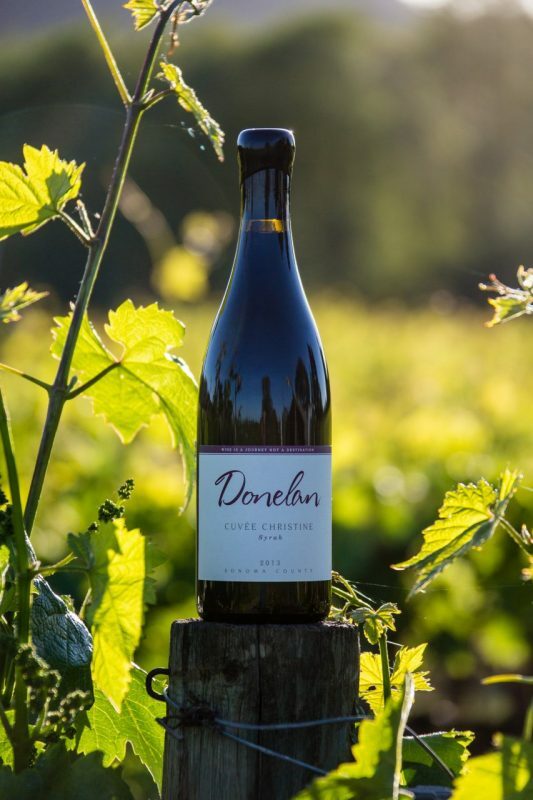 Syrah is the new pinot noir and Donelan presents a prime example of how wonderfully the Rhône varietal thrives in Sonoma County. It's a bold wine, with lush flavors of dark cherry, dark chocolate, and raspberry. Even better? It's a mere 14.2% ABV, making it great wine for a cool night by the fire pit or to share with friends at a hearty end of the summer barbecue. Buy one to drink now and one to age for five more years. Pop open a bottle of Jordan Cabernet Sauvignon and you'll make friends you never knew you had. It's a classic Sonoma County wine and '13 vintage is no exception. The nose is filled with floral, elegant notes and black fruit. The flavor is juicy, velvety, and plummy with hints of currant and boysenberry. Nice acid and great tannins make this an age worthy wine. Decant for at least one hour upon opening. 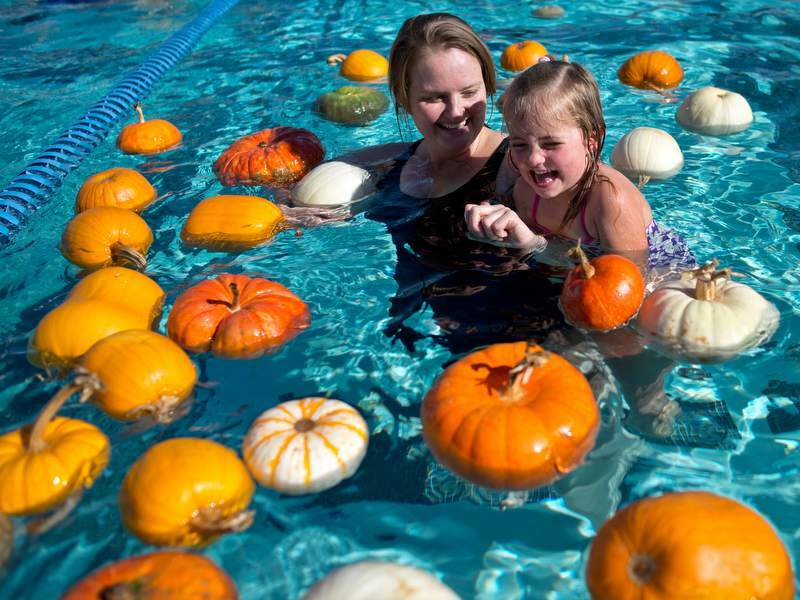 Fall may be around the corner on the calendar, but temperatures aren’t dropping in Wine Country anytime soon. Whether enjoying a barbecue during these warm weather nights or settling into a night of binge watching fall television releases, there is rarely an excuse not to open a delicious bottle of wine. 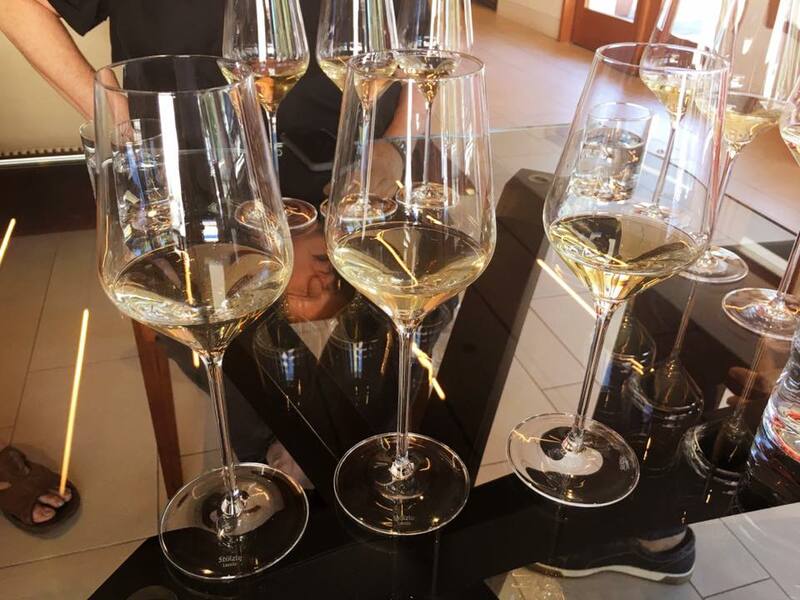 Click through the gallery above to discover six wines to enjoy at the end of summer. Their first rosé since the 2008 vintage, Kenwood has created a tasty 100% pinot noir that has a rich personality making it a nice rosé to sip during the impending indian summer. It’s nose is filled with bing cherry and it tastes of plum and exotic spices, making it a great pairing with tajine or bacon wrapped dates. Also pairs well with day drinking. The best riesling I’ve tasted this year, Benevolent Neglect has created an estate grown wine that represents Mendocino riesling to the t. It’s lush, floral, and chock full of apricot, candied meyer lemon and everything delicious about riesling. It’s not too sweet, either. The mouthfeel is elegant, silky and lingers. It’s a stand alone wine, but tastes great with spicy fish tacos or your favorite Indian takeout. 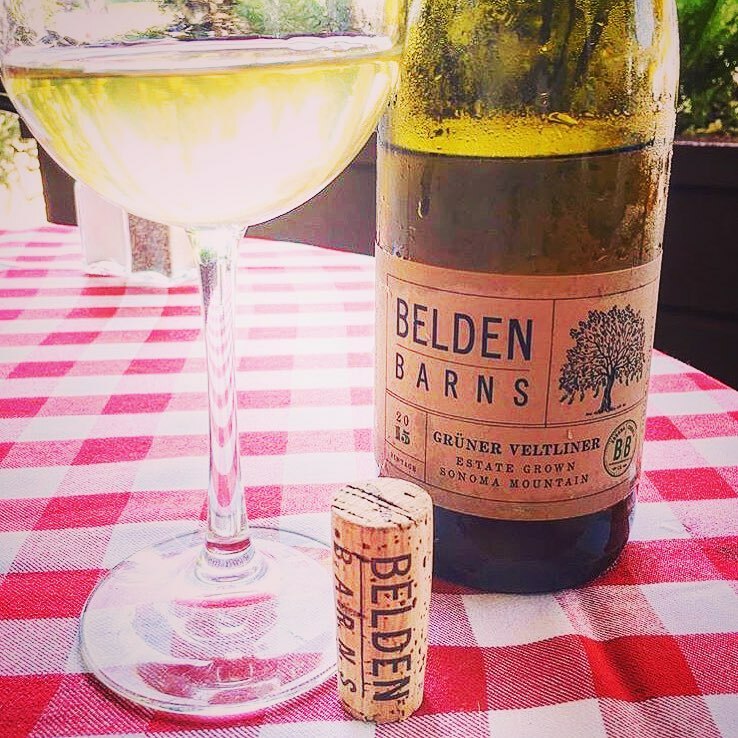 When I heard Belden Barns was growing Grüner Veltliner (GV) – the only growing in Sonoma County – I knew I had to get my hands on it. Commonly grown in Austria, Belden Barns’ estate GV is a bright, lemon curd heavy wine that has some of the best savory, acid on the market. It’s dry, has a light tingle of radish and flavors of honey and lemon in the mouth. Fans of sauvignon blanc and picpoul should grab this before it’s gone. It’s been 25 years since Landmark Vineyards released their first Overlook Chardonnay. The winery celebrates it with this anniversary vintage, which sticks to the tradition that has made this wine one of the most popular premium wines on the market. Aged in French oak for 10 months, 25% of which was new, this chard is balanced with classic notes of brioche, lemon curd and fresh baked sugar cookies. A great, go-to everyday chardonnay. Syrah is the new pinot noir and Donelan presents a prime example of how wonderfully the Rhône varietal thrives in Sonoma County. It’s a bold wine, with lush flavors of dark cherry, dark chocolate, and raspberry. Even better? It’s a mere 14.2% ABV, making it great wine for a cool night by the fire pit or to share with friends at a hearty end of the summer barbecue. Buy one to drink now and one to age for five more years. 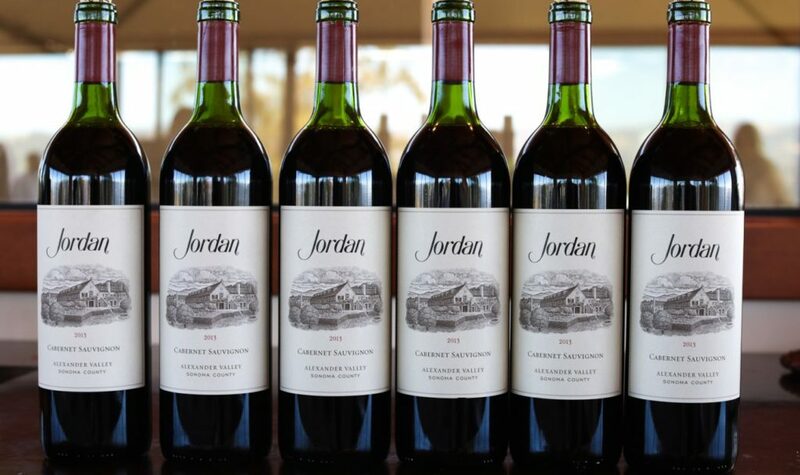 Pop open a bottle of Jordan Cabernet Sauvignon and you’ll make friends you never knew you had. It’s a classic Sonoma County wine and ’13 vintage is no exception. The nose is filled with floral, elegant notes and black fruit. The flavor is juicy, velvety, and plummy with hints of currant and boysenberry. Nice acid and great tannins make this an age worthy wine. Decant for at least one hour upon opening. Looking for some family-friendly fun? There's plenty in Sonoma!